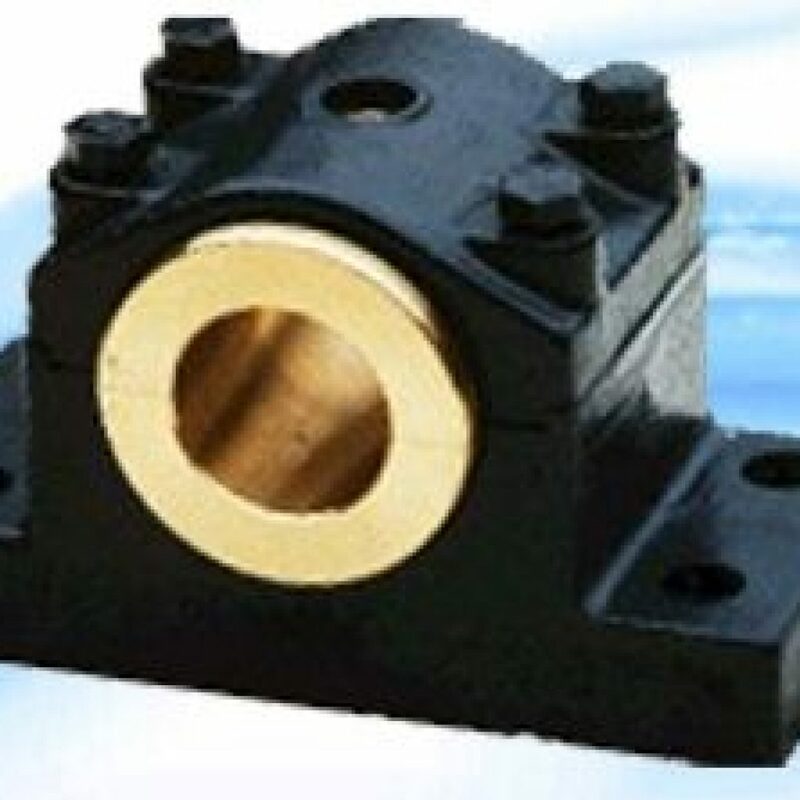 Shree Shakti Engineering is one of manufacture and supplier of Plummer block in India. The Plummer blocks are available with a variety of special sealing option and cover. The Plummer block facility can be used high capacity spherical roller bearing. Shree Shakti Engineering manufactured with high strength. 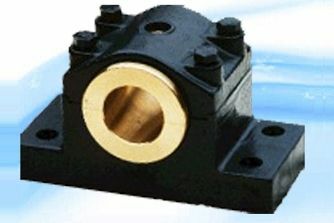 The Plummer blocks manufacturer works with fine in any kind of atmosphere as it is safely inside a casing. After the installation of the Plummer blocks, you should grease it daily. To complete the various necessities of our patrons in the best possible way Shree Shakti Engineering is involving in offering an extensive series of Plummer blocks.